This event can auto-recur weekly so you don’t have to re-enter it over and over. 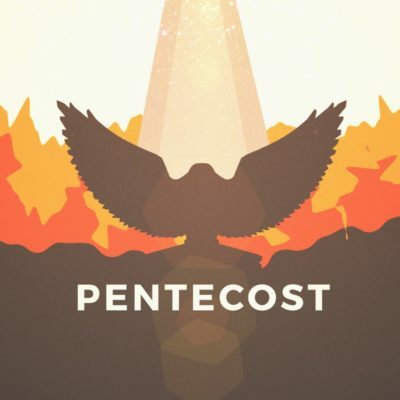 The Day of Pentecost is the fiftieth and last day of the Easter season, when the Church received the gift of the Holy Spirit (Acts 2). We will celebrate the day in each of our worship services. 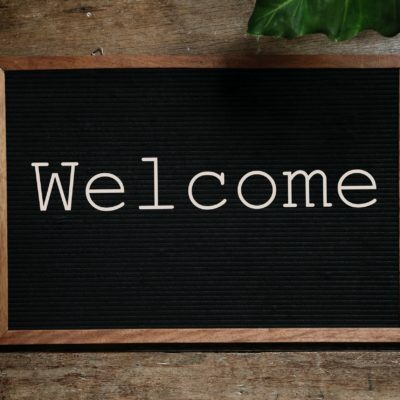 Like Elijah passed the mantle to Elisha, the use of signs and symbols can visually represent the change of pastoral leadership. 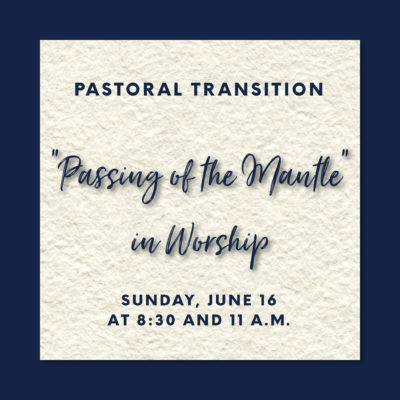 This will be Pastor Andrew’s final Sunday in worship. 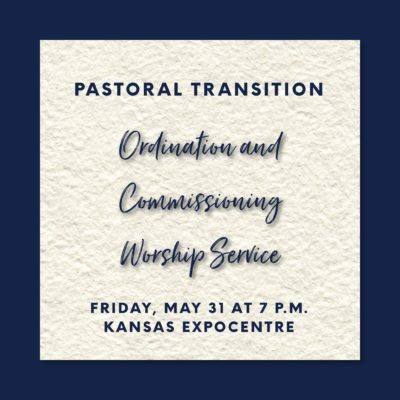 There will be a special ritual at the end of both worship services to mark the pastoral transition in memorable ways.